By thirty, Danielle Evans had already accomplished enough for a lifetime. A graduate of Columbia University and the Iowa Writers' Workshop, she received the National Book Foundation's "5 under 35" Award and a PEN Prize for Before You Suffocate Your Own Fool Self. In her work and speaking engagements, she explores racial identity in a post-Civil Rights America. 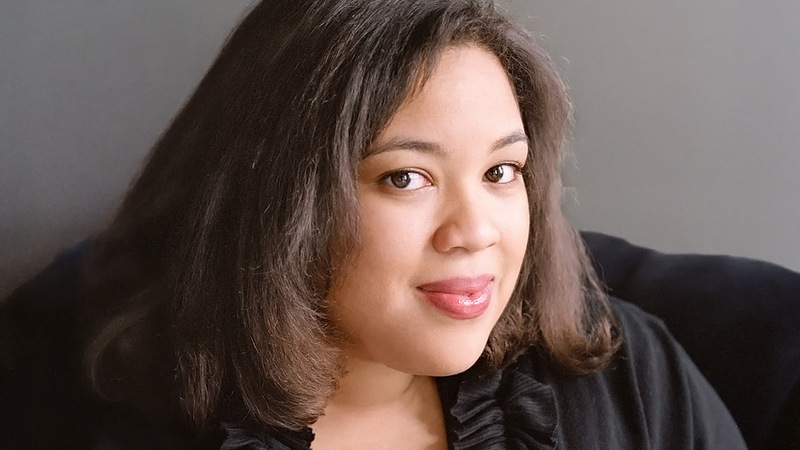 Danielle Evans is the winner of the 2011 PEN/Robert W. Bingham Prize and a National Book Foundation “5 Under 35” honoree. A graduate of Columbia University and the Iowa Writers’ Workshop, her stories have appeared in The Paris Review, A Public Space, The Best American Short Stories 2008, and The Best American Short Stories 2010. Her collection of stories, Before You Suffocate Your Own Fool Self, is her first book. She teaches in the MFA program at the University of Wisconsin-Madison.